Most women dream about thick, strong and beautiful hair. However, having beautiful hair is not an easy task. Each woman is individual, so her hair can also have its own differences. Some women face a number of problems ranging from breakage, split ends, dandruff, frizzy ends to hair loss and lifeless hair. What’s more, many women complain of greasy hair. You should know that this is a very common problem that annoys millions of people. The grease on the scalp is caused by an excessive production of sebum by the sebaceous glands of the scalp. This sebum overproduction results in greasy hair, scalp acne, dandruff, and many other problems. Usually, when women have this hair problem, they resort to various expensive cosmetic products and procedures to cure their hair. But there is one but, these hair products contain chemical components that can only harm your hair. Moreover, frequent washing has a detrimental effect on your hair, making it much greasy and ugly. How can you bring beauty back to your hair? Luckily, we have prepared something super effective that will help you solve your hair problems. 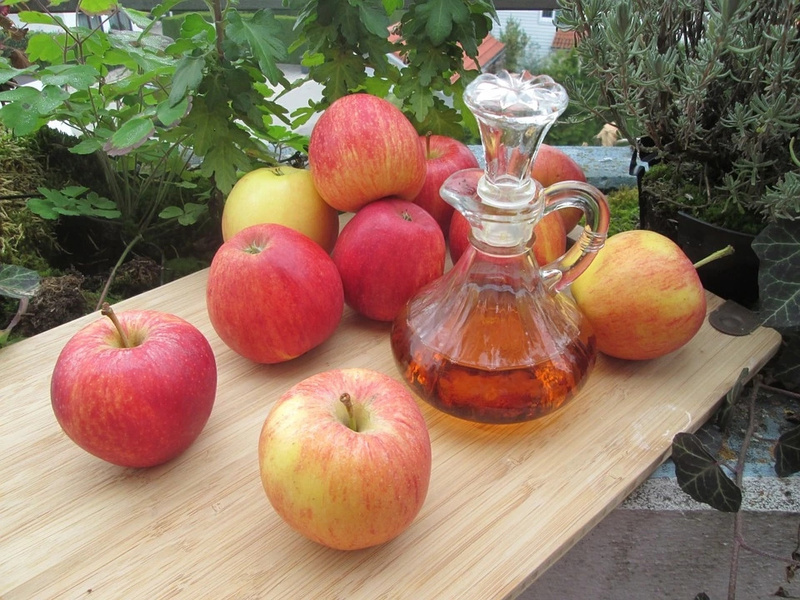 Everything is very simple, apple cider vinegar (ACV) is one of the best solutions. ACV is an inexpensive remedy that you can easily find in your kitchen. 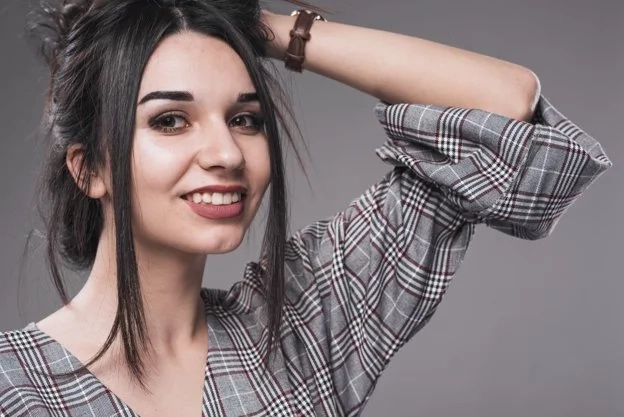 The culprit of greasy hair is malassezia (a type of fungus that can often be found on our scalp). The fact is, when it grows uncontrollably, it can lead to irritations, dandruff, and oily hair. However, apple cider vinegar will help you fight against this culprit, because it is one of the best solutions for fighting fungus and bacteria. You just need to mix few tablespoons in a cup of water and apply the solution on your greasy hair. Make sure it comes in contact with the scalp and the hair roots. You can also use a spray bottle for a better application. You should repeat this procedure 2-3 times a week for best results. In addition, we want to say that you should not abuse this remedy, since it can easily irritate the skin.